One of the excellent health benefits of matcha green tea is that it increases alpha brain wave production. 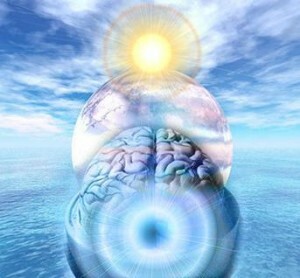 Alpha brain waves are associated with feelings of well being and relaxation. For instance, when people swim with dolphins, their brains exhibit more alpha brain wave activity. Theanine, an amino acid in matcha seems to play a big role increasing alpha waves. Research on matcha indicates that it can help increase concentration and focus, while simultaneously calming and relaxing a person. Your brain on matcha is calm and relaxed. 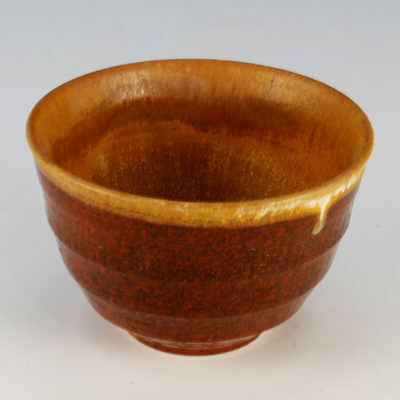 When one experiences for themselves the state of alert relaxation that matcha induces in the bodymind, it becomes evident why Zen monks would use matcha to meditate, but what is being elucidated by scientific research on theanine, the amino acid component of matcha, is that theanine enhances alpha brainwaves on regions of the brain used for attention and concentration. The implications of using matcha for attention disorders like ADHD and others, becomes clear in the light of these studies. 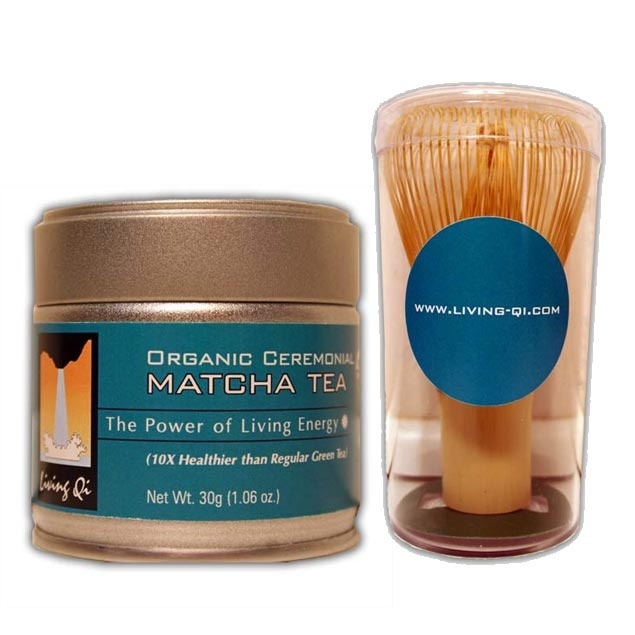 To order the finest USDA certified organic matcha green tea in the world, click here.